The fog around Navjot Singh Sidhu's political future doesn't appears to be clearing any time soon as the former cricketer and Punjab politician seems to be sending mixed signals. 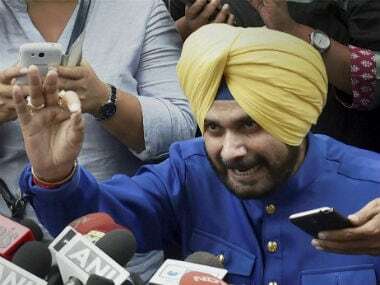 Sidhu, who had recently floated a new front Awaaz-e-Punjab after quitting Bhartiya Janata Party, has said on Wednesday that his party will not be a political front and is open for any form of alliance, according to ANI. 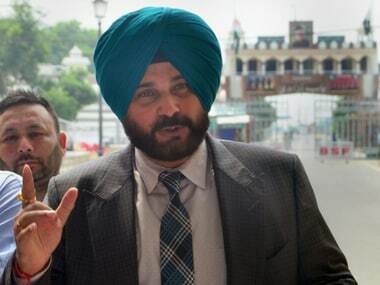 According to a report by Times Now, sources close to Sidhu have said that the cricketer-turned-politician is not interested in contesting polls as he does not want to divide the "anti-incumbency" vote. Rather, Sidhu, according to the news channel, is interested in looking at a pre-poll alliance with parties contesting the Punjab poll. The former Rajya Sabha member floated the new political front on 8 September while speaking of 'shaking the system that has ruined Punjab'. Other members of the new front include former Indian hockey team captain Pargat Singh, a legislator of Punjab's ruling Shiromani Akali Dal, and two independent legislators, Balwinder Singh Bains and Simarjeet Singh Bains. There has been no word from any of the members on the future of the body since its formal launch. Interestingly, Sidhu had quit BJP and resigned from his Rajya Sabha seat due to a spat over him contesting elections from his traditional seat in Punjab. 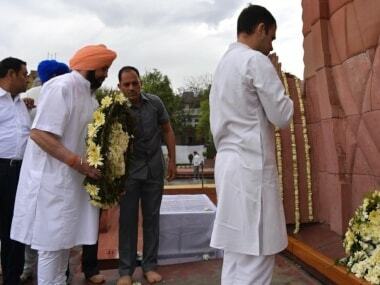 "There is a tradition in India that good people are kept as decoration pieces and used only for campaigning," Sidhu had said at the launch of Awaaz-e-Punjab, accusing BJP for keeping him away from polls. Meanwhile, the Hindustan Time, reported that Sidhu a popular face on television, has apparently quit The Kapil Sharma Show, to focus on the upcoming Punjab polls. 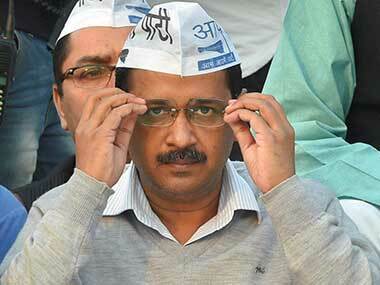 "“He will be in the campaign mode from October when we start holding our rallies,” Hindustan Times quotes Awaaz-e-Punjab sources as saying. Sidhu had announced the party online on 2 September and later launched it formally on 8 september at a press conference in Chandigarh, along with three legislators Pargat Singh, Balwinder Singh Bains and Simarjeet Singh Bains. Pargat Singh was last month suspended from the Akali Dal for "anti-party" activities while Sidhu had resigned from the Rajya Sabha on 18 July. The Bains brothers, who had fallen out with the Akali Dal top brass three years ago, have significant influence in Ludhiana district.